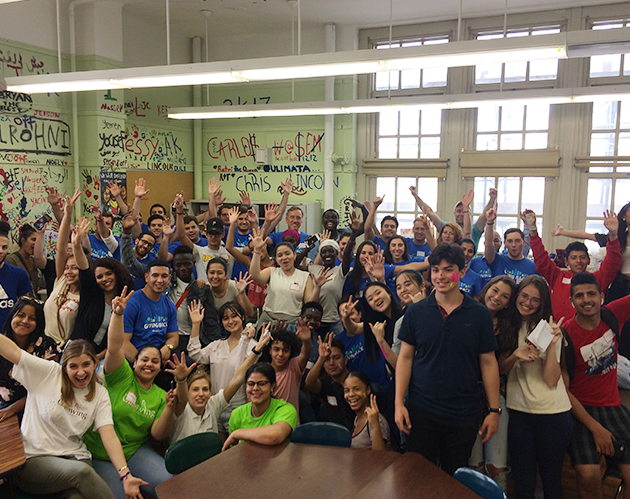 Since the spring, Glasswing has been working with students at International High School at Union Square (IHS-US), a New York City public school for migrant youth. 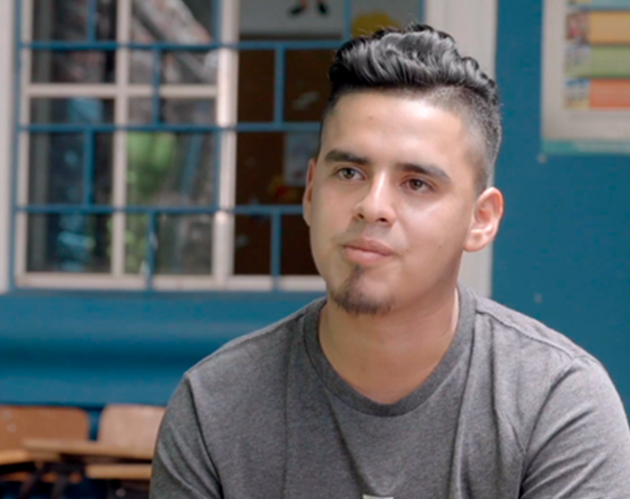 Almost half of the students at this school, are from Latin America and the Caribbean, ages 16 to 22, and are English language learners who have been in the U.S. four years or less and live in single-parent homes. Currently, we implement a youth-led curriculum that directly responds to students’ personal, academic and professional interests and priorities. 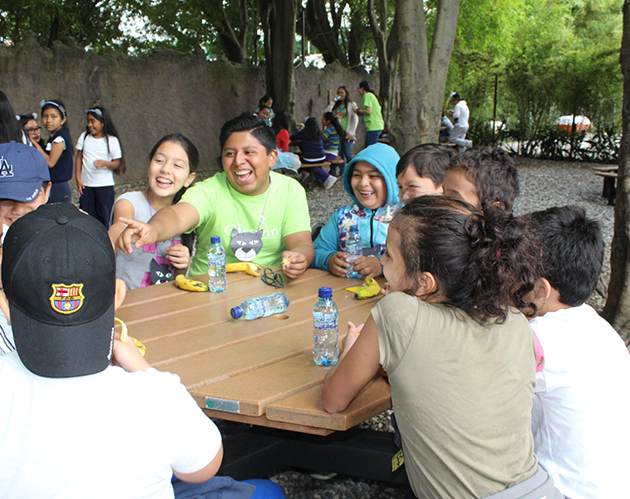 Our students receive hands-on experience in social skills development, literacy, entrepreneurship, and financial literacy. 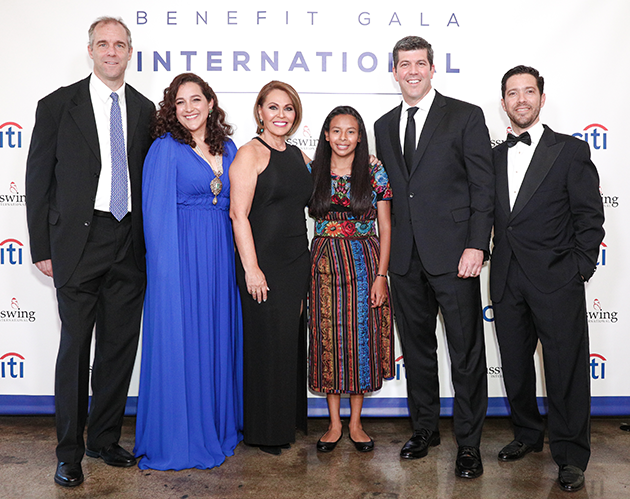 Glasswing co-founders Ken, Celina, and Diego with independent journalist and producer Maria Elena Salinas, Glasswing Community School student beneficiary Ana, and Glasswing ambassador Fernando Palomo.